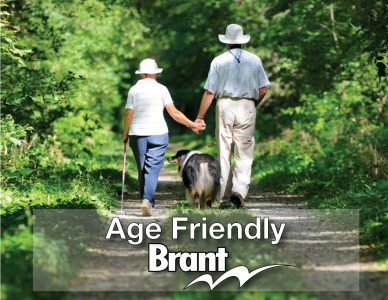 The Corporation of the County of Brant offers a variety of programs & services for the ageing population. Our Community Services department offers opportunities within recreation, social services and accessible services. Services offered through recreational and social programs are fitness, sports, and learning series/education. In 2016, senior specific programs offered includes Line Dancing, bringing in 567 participants, Seniors Wellness Fair; bringing community partners together to preview services to be offered throughout the County of Brant. There are also a number of community engagement/volunteer opportunities with a wide range of local partnerships from local seniors groups and service providers. Social services offer a number of affordable housing complexes for the ageing population, these units, are specifically for seniors, with geared to income rent, helping the ageing population remain living in the County of Brant. One senior living community is in Paris, Trillium Way. Trillium Way has a total of 50 single apartments, and is newly active with starting the Trillium Seniors Club. There are many achievements in regards to accessible services through the County of Brant. One to highlight is the Subsidized Transportation Program, a pre-booked, shared-ride, accessible door to accessible door transportation service for person(s) with permanent or temporary physical disabilities and/or intellectual challenges. Universal and accessible park standards play a crucial role in our community to make all outdoor spaces accessible for our ageing population. 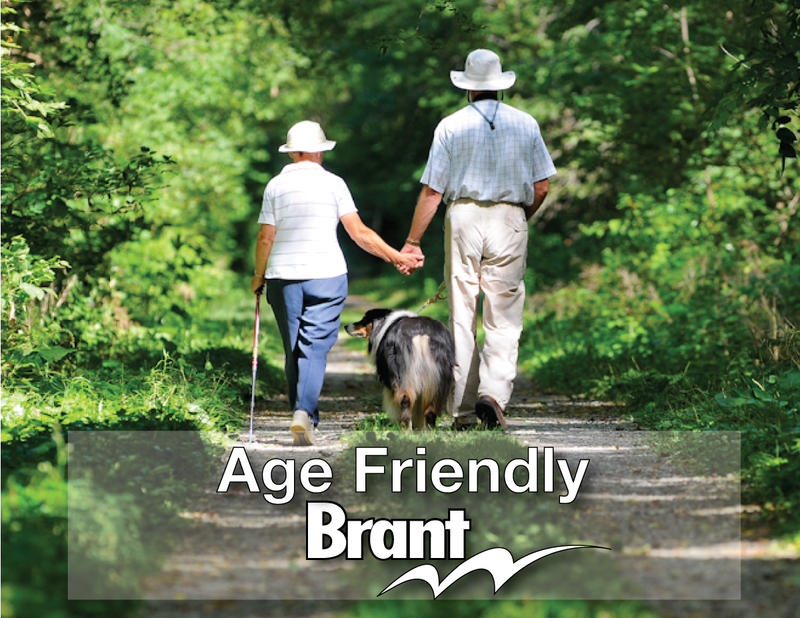 In moving forward, the County of Brant is hoping to conduct a community needs assessment, to prioritize age friendly initiative planning across departments. In spring of 2017, the new Scotland Community Centre has opened; where a designated senior’s space will be allocated for programming, seniors groups and programming through inter-generational partnerships.